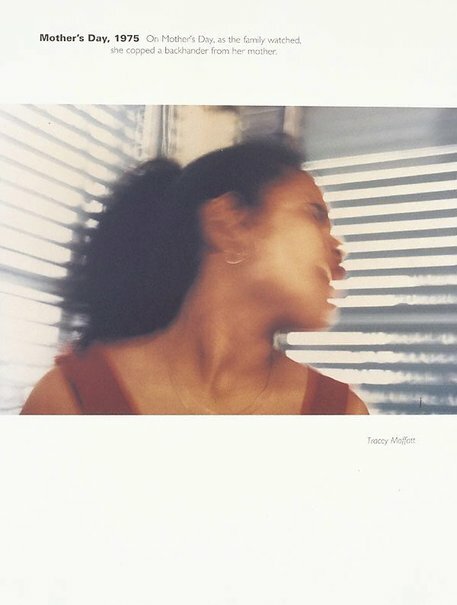 Tracey Moffatt Fever Pitch , Sydney, 1995, 13, 19 & 87 (colour illus). Tracey Moffatt , Paris, 1999, 45 (colour illus. ), 50 (colour illus. ).